Gynecological surgery refers to surgery on the female reproductive system. 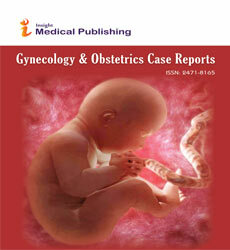 Gynecological surgery is usually performed by gynaecologists. It includes procedures for benign conditions, cancer, infertility, and incontinence. Gynecological surgery may occasionally be performed for elective or cosmetic purposes. This field is rapidly changing in response to new developments and innovations in endoscopy, robotics, imaging and other interventional procedures. Gynecological surgery is also expanding and now encompasses all surgical interventions pertaining to women’s health, including oncology, urogynecology and fetal surgery. It includes procedures for benign conditions, cancer, infertility, and incontinence.